Mr Eazi shared a rough sketch of his Lagos to London track list via Instagram. See below. Since his entry into the mainstream music industry, Mr Eazi has evidently shown that he is a business man who understands what it means to have a blueprint and solid strategy. 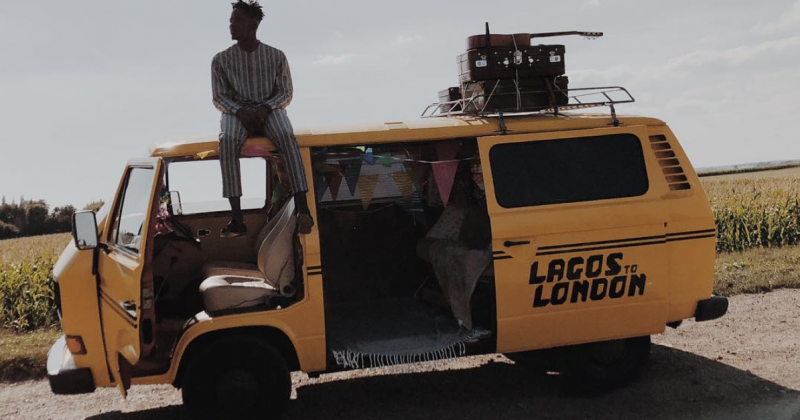 Life is Eazi Volume 1: Accra to Lagos was the engine that fully skyrocketed Mr Eazi towards the fame he enjoys today, from sold out shows in the Uk, to bagging record deals with top labels like Columbia Records UK and Universal Music for the second volume. By dint of the project’s volume title, Mr Eazi established last year that his works will be a consecutive serial work. 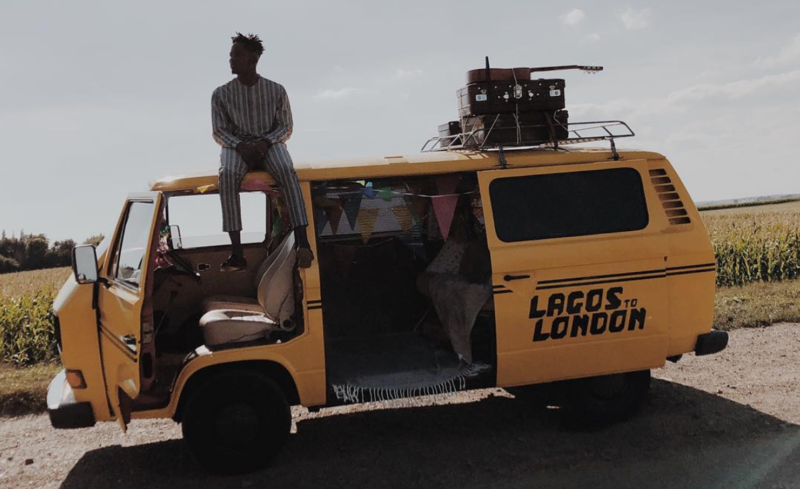 It’s been just about a year since Accra to Lagos was released and he has been teasing the second volume, Life is Eazi: Lagos to London for the most part of this quarter, even announcing a release that was only left to the grace of God —23rd May 2018. A new release date has not been announced. The project will feature thirteen tracks, divided into two parts, ‘Lagos’ and ‘London’—just as he did with his Accra to Lagos mixtape. For his projects (including the upcoming one), Mr Eazi acts as a tour guide —as you’ll see in the promotional cover arts— creating and curating the sounds and energies of two zestful cities into an electrifying whole, rooted in traditional and contemporary society. Diplo Worldwide and Distruction Boyz will feature on the project. Already released tracks like “Property” and “Keys to the City (Ogede)” are also part of the project.